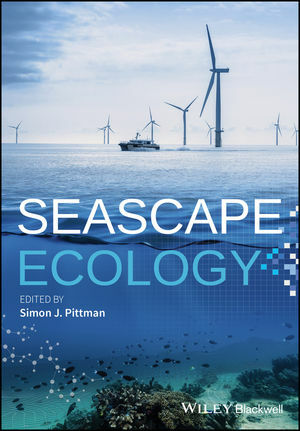 Simon J. Pittman is a marine ecologist with a Ph.D. in Geographical Sciences from the University of Queensland, Australia. As a scientist with one foot in academia and the other in government, he has taught and mentored graduate students, managed research projects informing management, as well as writing for marine science journals, academic books, and scientific reports. He is Director of Seascape Analytics Ltd., working as a senior scientist for the Biogeography Branch of the U.S. National Oceanic and Atmospheric Administration. Dr. Pittman is an Associate Researcher at Plymouth University's Marine Institute, and Affiliate Faculty of Oregon State University and the University of the Virgin Islands.